Today, June 15th, it was unexpectedly announced that JK would drop a new single, without the other MFBTY members, on June 16th. In the past week, JK had released a series of old photos with messages such as “Tigerbalm, love.” JK was also seen filming questionable solo scenes in the Uijeongbu neighborhood. It is now confirmed that this was connected to the “Nice To Meet You” single. 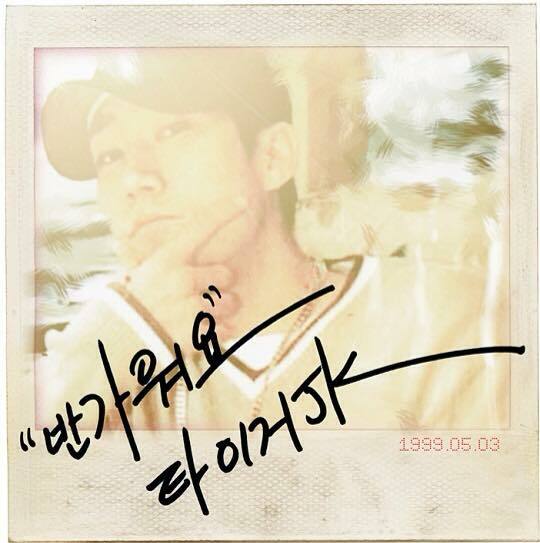 While Tiger JK has dropped a few lighter themed OST singles this year, it has been 6 years (his 8th album) since JK has released a track that was only him.